Direct gas feed configurations, such as flow-through GDEs, provide a unique electrode structure for efficient and stable electrochemical reactions without mass transport limitations. JCAP’s high-throughput experimentation team together with scientists from SSRLdevelop a strategy to enable structure-property mapping of promising light absorbers. Researchers assembled and characterized a device that under 1 Sun illumination operates in two electrolytes with different pHs and reduces CO2 to formate. Understanding the mechanisms and factors that govern plasmon energy conversion into hot carries is one of the first steps toward design of efficient materials that can harvest solar energy and catalyze CO2 conversion to fuels. This work demonstrates that protection layers significantly improved the stability of efficient III-V tandem photoelectrodes, that produce thephotovoltage needed to sustain efficient, unassisted hydrogen production. Finely-tailored complex materials were studied to demonstrate their functionality as promising light absorbers. JCAP scientists are developing novel theoretical methods to predict the effect that solvents have on material properties - and consequently the photoelectrochemical performance - inside solar-fuels generators. The study revealed variations in the photoelectrochemical performance due to microscopic terraces in p-WSe2 photocathodes. The present experimental study used differential electrochemical mass spectrometry (DEMS) focused on product selectivity towards methanol to test the theoretical prediction of selective heterogeneous CO2 reduction to methanol by a bimetallic near-surface alloy. JCAP Director Harry Atwater in conversation with the Electrochemical Society’s Executive Director Roque Calvo on the eve of the fifth international ECS Electrochemical Energy Summit. A photoanode material was discovered using a synthetic approach that may aid in future material discovery. 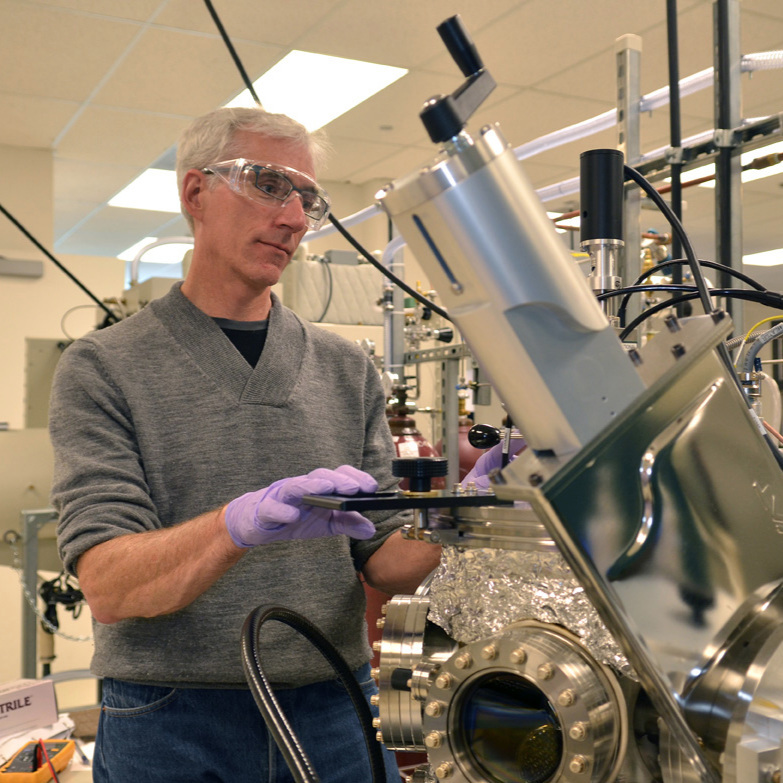 JCAP’s high-throughput experimentation and theory teams develop a means for rapid identification of the most promising classes of photoelectrochemical materials. Demonstration of a hydrogen-evolving Si-based photoelectrode that exhibits high photocurrent densities and catalytic activities, while using a high mass-loading of an earth-abundant electrocatalyst. Multifunctional NiOx coatings enable the use of small-band-gap non-oxide semiconductors as photoanodes in integrated and efficient water-splitting systems. A study of oxide-based protection and passivation layers designed to prevent corrosion in photoanodes. Operando XPS is used to directly measure the positions of the electronic states of the electrode and the electrolyte. Novel method for deposition of continuous, pinhole-free methylammonium trihalide perovskites with controlled composition and improved texture. Reactively sputtered nickel oxide provides a transparent, catalytic, and conductive layer that stabilizes many efficient and technologically important semiconducting photoanodes. 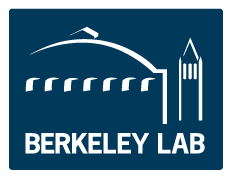 JCAP worked closely with SLAC beamline scientists and the broader combinatorial materials science community to establish high-throughput X-ray experiments. 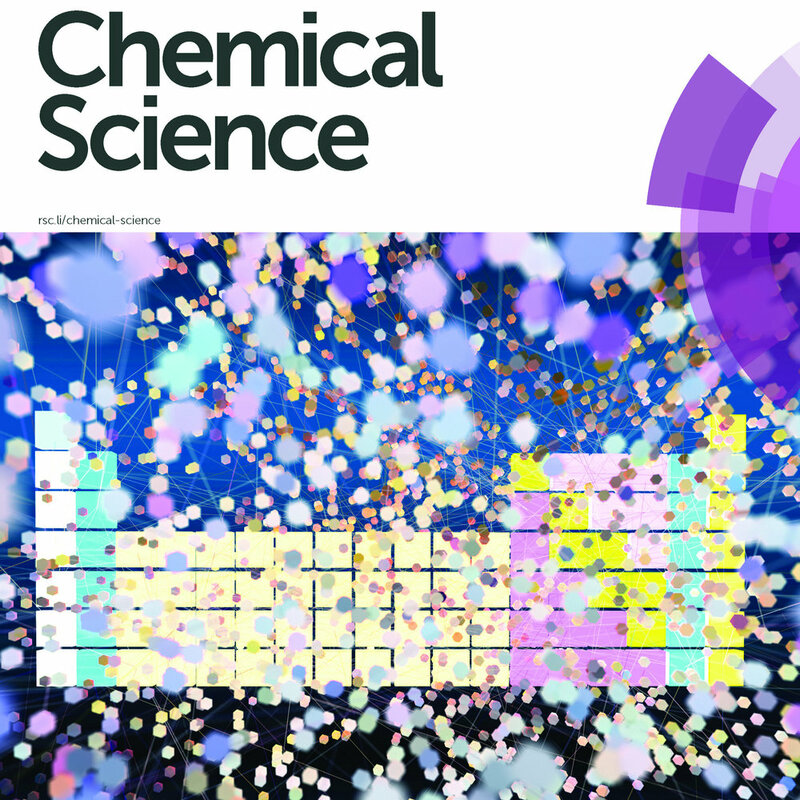 The role of iron in the performance of oxygen-evolving reaction catalysts was investigated using density-functional theory and beamline X-ray techniques. Theoretical study combining plasmon modes with density functional theory to predict initial energy distribution of hot carriers in real metals. An amorphous, atomic-layer-deposited (ALD) TiO2 coating shown to provide chemical protection, transparency to solar irradiation, and conductivity to holes on planar semiconductors has been extended to three-dimensionally structured Si microwire array devices. Using a combination of experiment and theory, a complex oxide is identified to exhibit a band gap and band edges that are near optimal for photocatalytic water splitting. 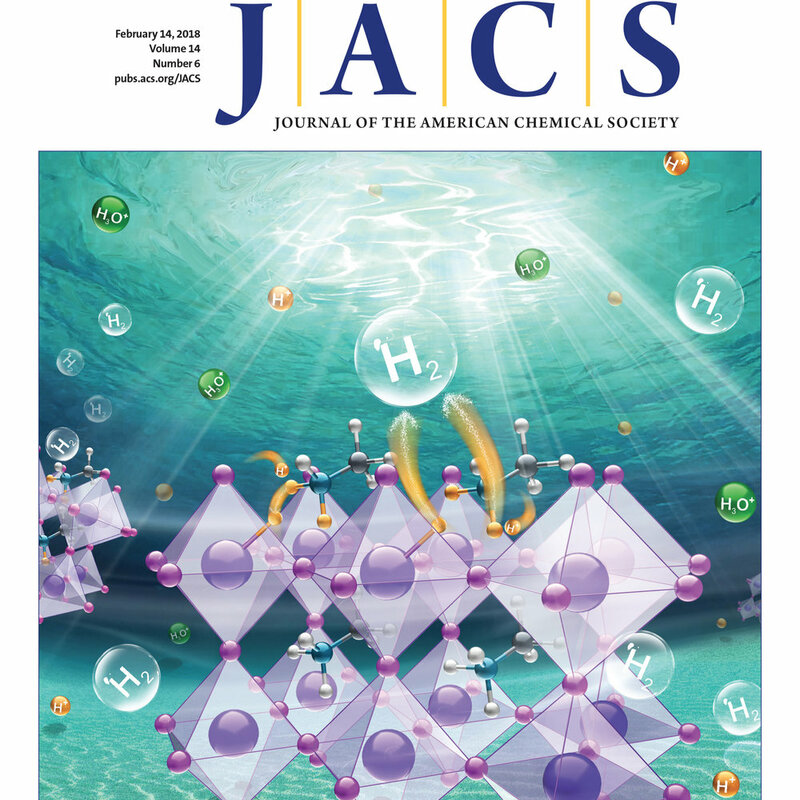 Using high-throughput experimentation, microscopy, and synchrotron characterization, JCAP discovered a new oxygen-evolution-reaction catalyst. Preliminary study of selective electrochemical 8e−/8H+ reduction of CO2 to methane.